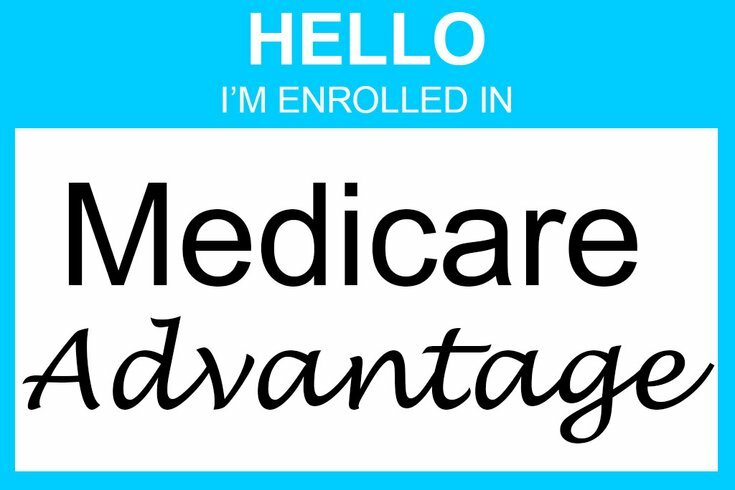 “Medicare Advantage beneficiaries will have more supplemental benefits making it easier for them to lead healthier, more independent lives,” said CMS Administrator Seema Verma. CMS said the insurers will be permitted to provide care and devices that prevent or treat illness or injuries, compensate for physical impairments, address the psychological effects of illness or injuries, or reduce emergency medical care. Even though a physician’s order or prescription is not necessary, the new benefits must be “medically appropriate” and recommended by a licensed health care provider, according to the new rules. The new rules “set the stage to continue to innovate and provide choice,” said Cathryn Donaldson, of America’s Health Insurance Plans, a trade group. UnitedHealthcare, the largest health insurer in the U.S., also welcomes the opportunity to expand benefits, said Matt Burns, a company spokesman. “Medicare benefits should not be one-size-fits-all, and continued rate stability and greater benefit design flexibility enable health plans to provide a more personalized health care experience,” he said. “By taking a more integrated approach to address people’s social and health needs, we have seen up to a 30 percent savings in health care costs compared to the costs of the same individuals before they joined our program,” said Dustin Harper, the institute’s vice president for strategic partnerships. The agency serves 20,000 Californians a year, including former nursing home residents, who qualify for Medicare or Medicaid, the federal-state health insurance program for low-income people, or both.